106 Cabanna St Interlachen, FL. | MLS# 637089 | Modern Realty of Putnam Inc. In heart of Interlachen. Park, bandshell as well as shopping and restaurants are nearby, but feeling of privacy and seclusion. Homes only area. Wooded. 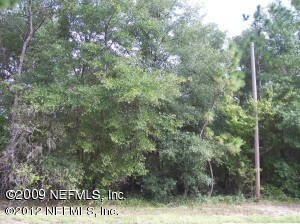 2 lots, owner will finance.